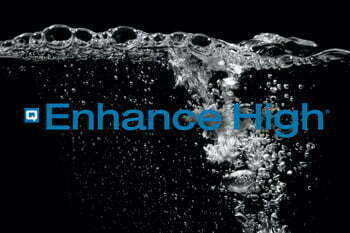 Q Enhance High is an additive that is formulated to boost ph. It is used with Q Clean to create a high ph presoak, wheel and whitewall cleaner, bug cleaner, touchless cleaner and general purpose cleaners. It can also enhance the performance of Q No Touch High or Q Wheel & Tire.